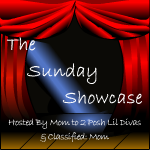 Google+ Mom to 2 Posh Lil Divas: The Sunday Showcase 12/11/11 - Share Your Child Centered Ideas! 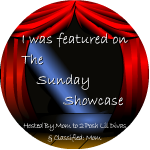 The Sunday Showcase 12/11/11 - Share Your Child Centered Ideas! how to Make a Snowman out of your child's sock! 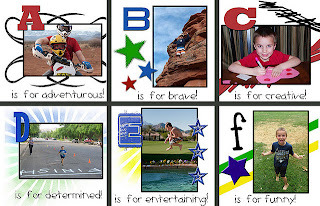 by making ABC's of Me Books! 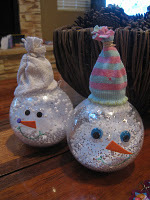 Create a Christmas tree out of inexpensive- find around the house items! but please let your imagination run wild from there. 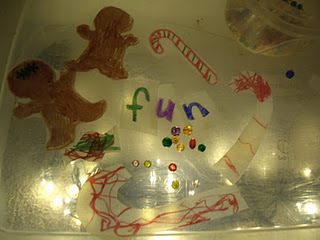 Thanks for featuring my DIY light table manipulatives. Love your site.